ConnectBD provides low cost domain registration in Bangladesh. 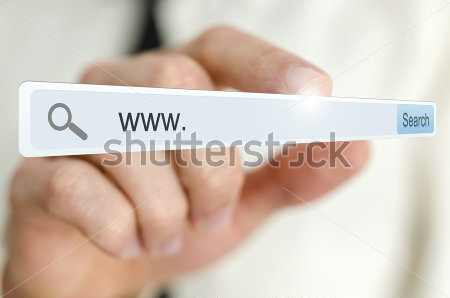 Domain Registration with us is very simple and instant without any hassle of time consumption. We have friendly customer support to activate your domain instantly. ConnecrBD process all of your documents efficiently by email for .bd domain registration. 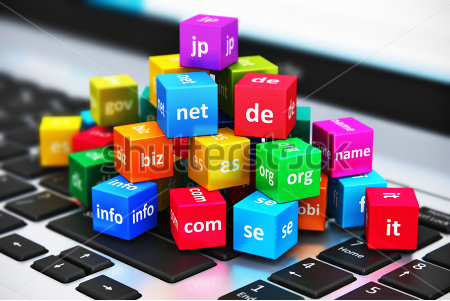 We have top level .com, .net, .org, .info and some other popular domain names as well as country level domains. Our mission is to provide an unparalleled level of service and support to our clients. We strive to offer intuitive, simple products at the best value in the industry. Being at the doorstep of the internet, we know just how important a domain name can be to your business. We take that trust our clients have in us quite seriously and that is why we go above and beyond in order to make sure they're satisfied and their domains and hosting are safe and sound in our care. That is why no matter what, night or day, there is always someone available to help. We have 24/7 client support which have gained 100% client trust and built long term relationship with thousands of clients around the globe.